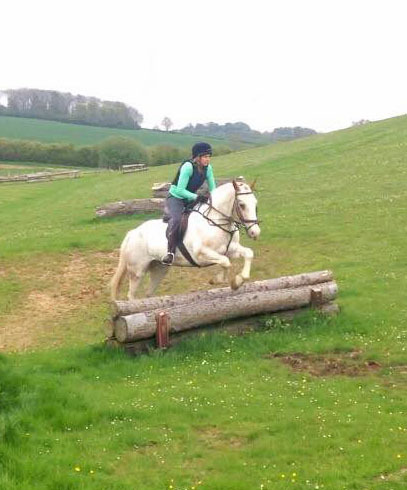 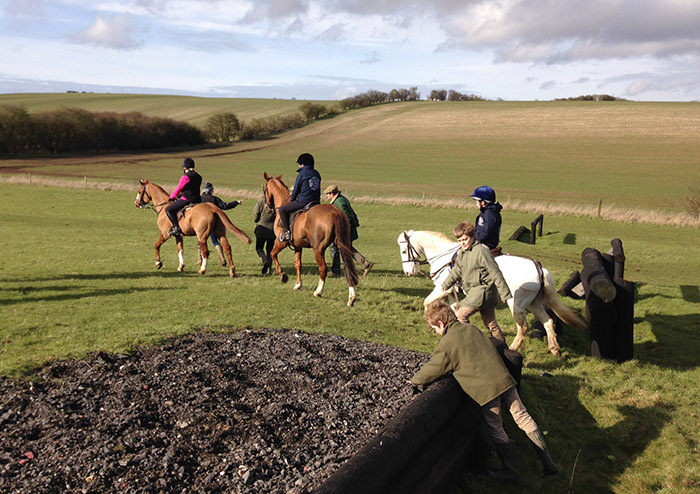 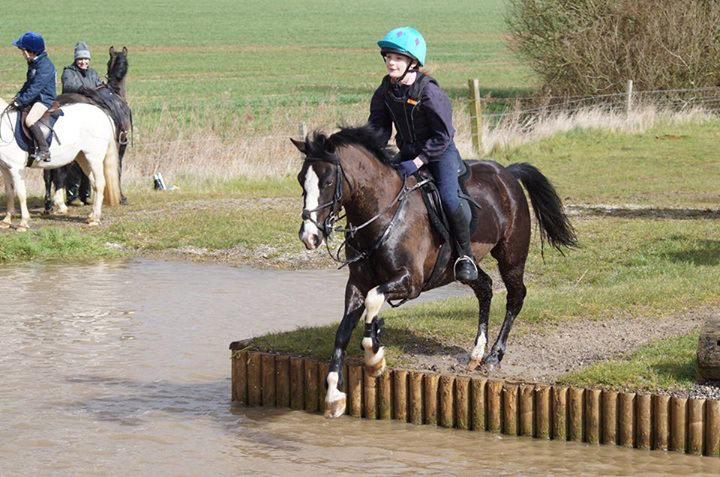 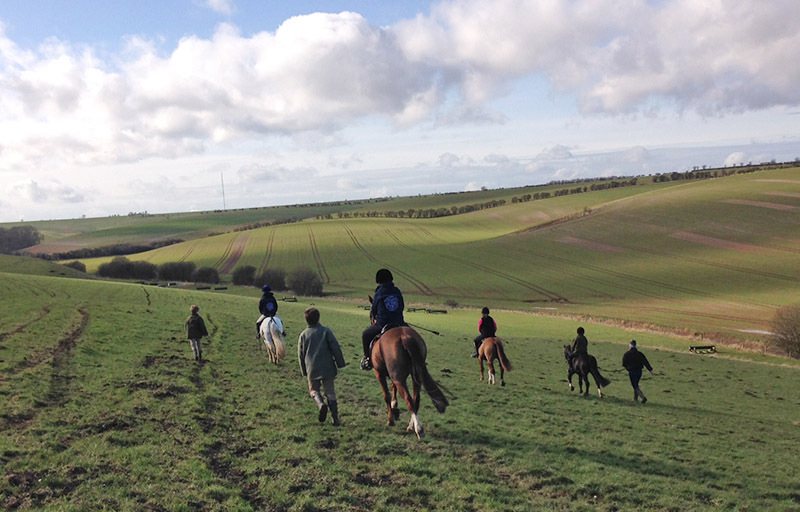 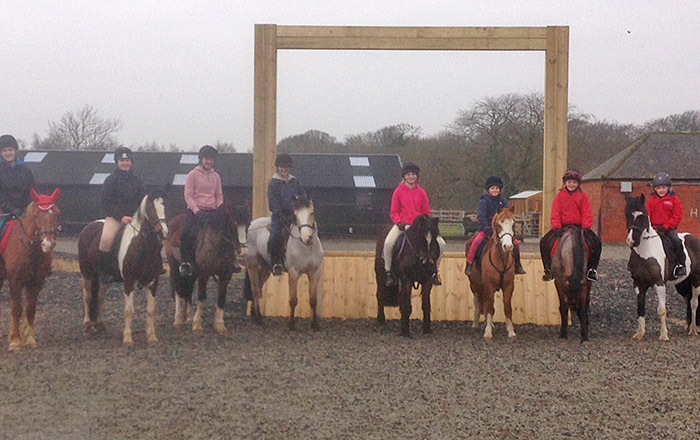 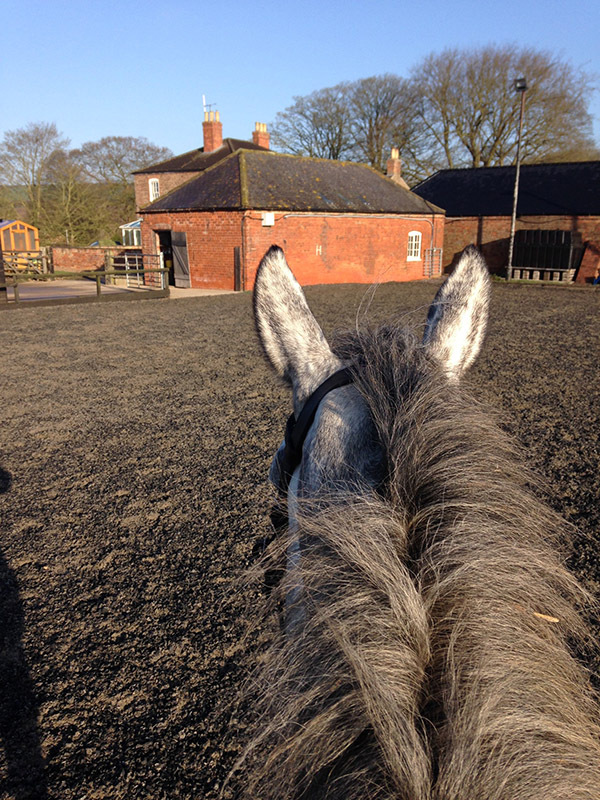 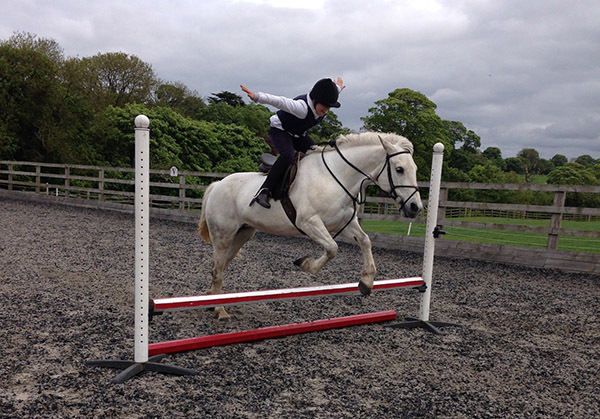 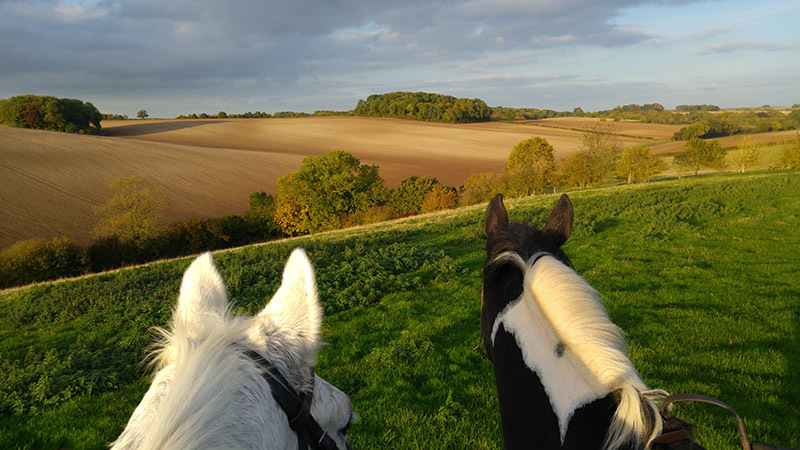 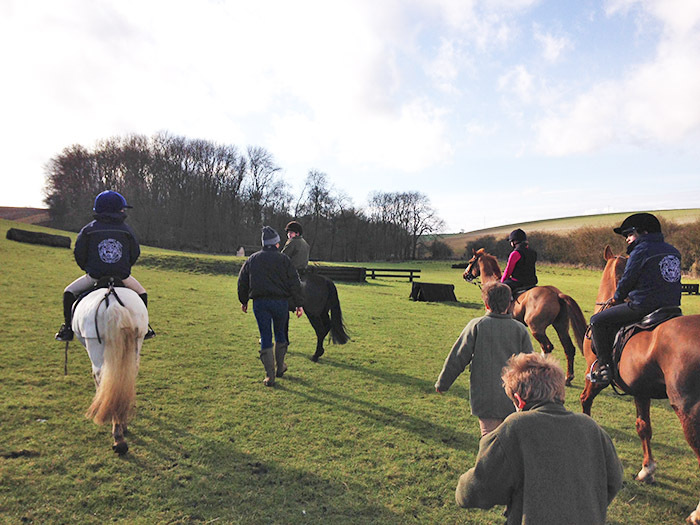 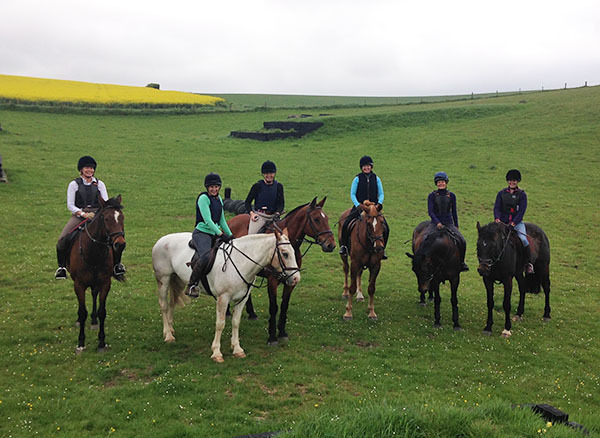 Enjoy a fun day with your friends; at Hallington we offer ‘pony’ days and ‘horsey’ days throughout the year. 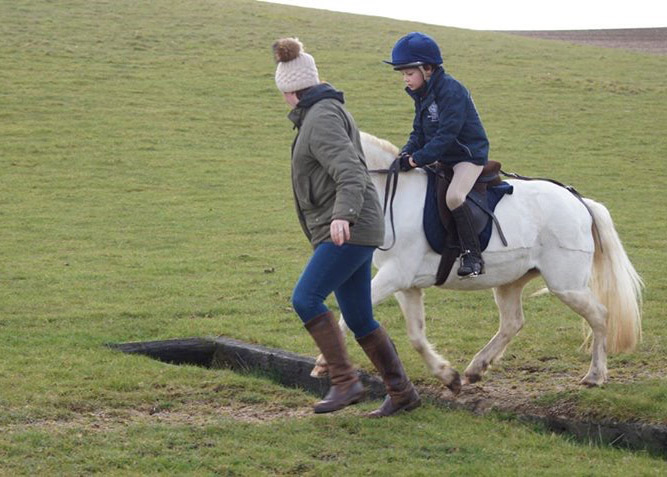 For the youngsters this will include games and tuition on their ponies and on foot, with a break for a picnic in the middle. 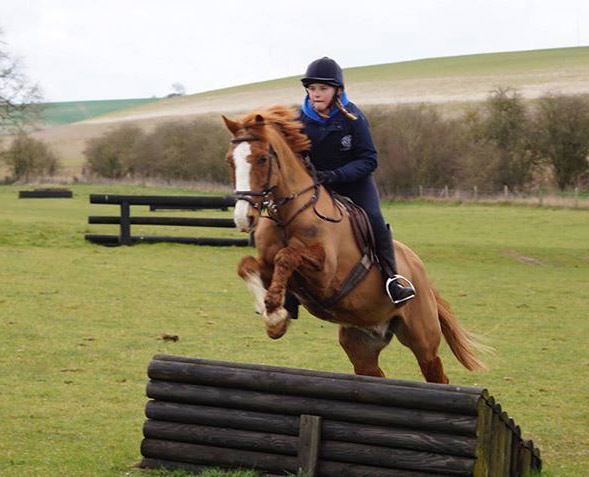 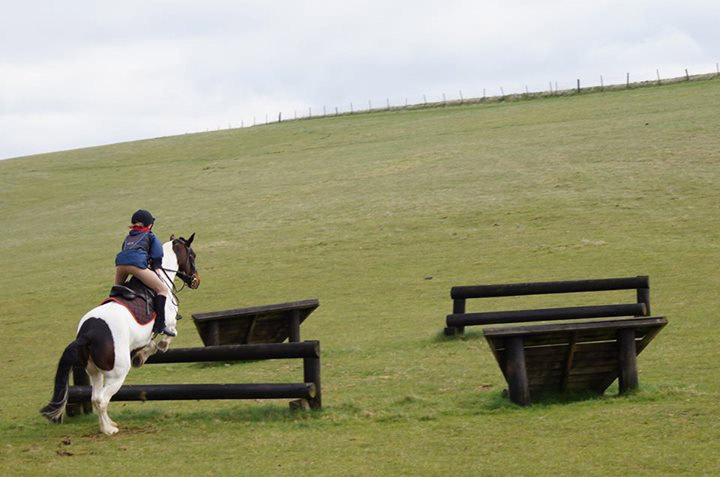 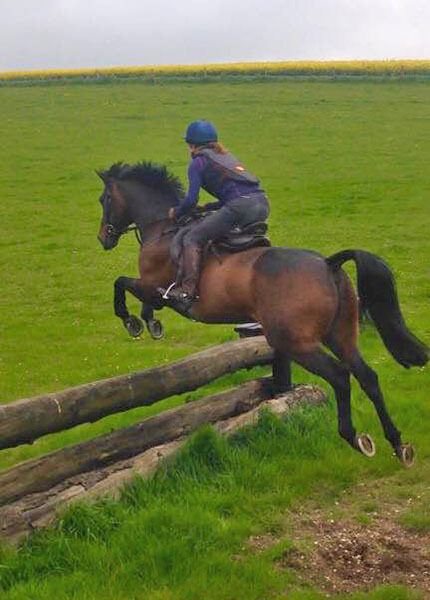 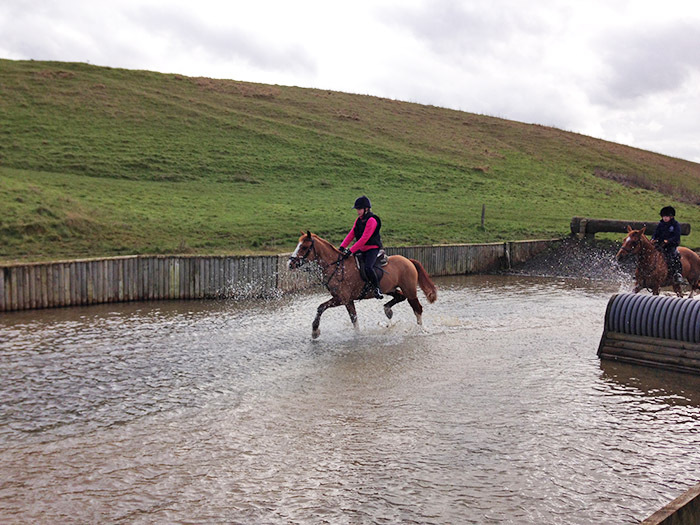 For the teenagers and adults, the day can also involve a session on the cross country course and comes with lunch provided – a fun and very civilised way to spend the day. 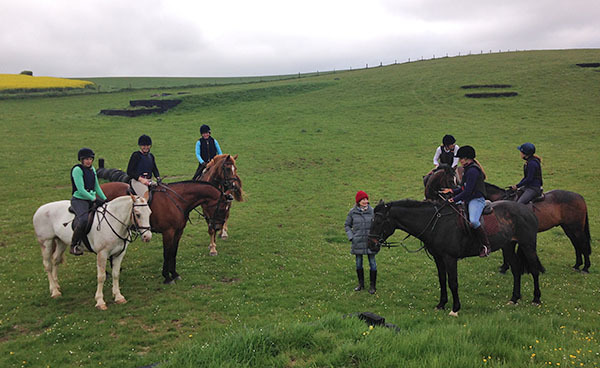 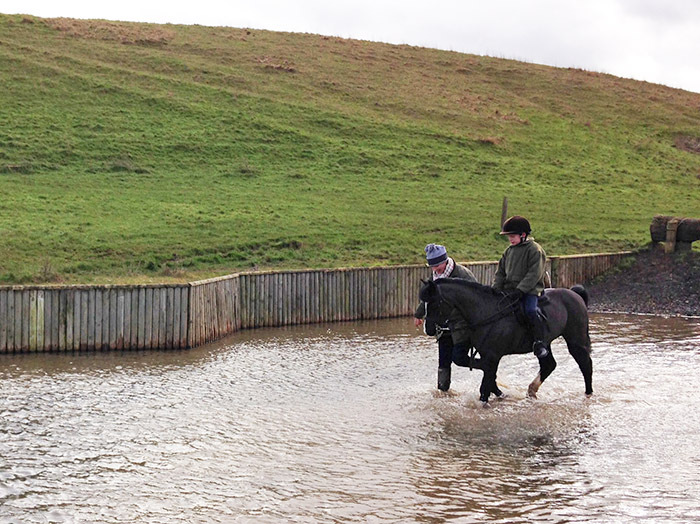 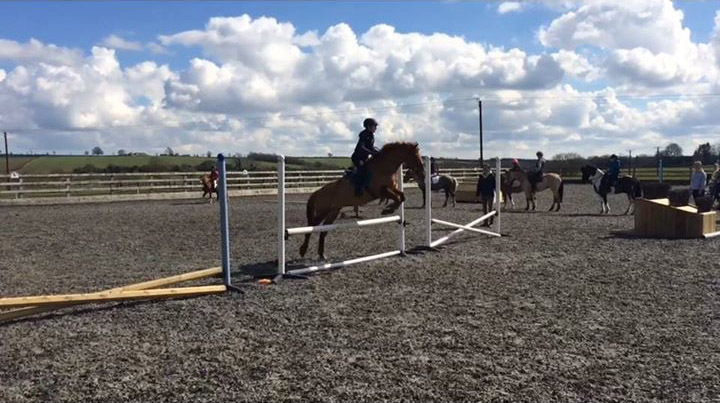 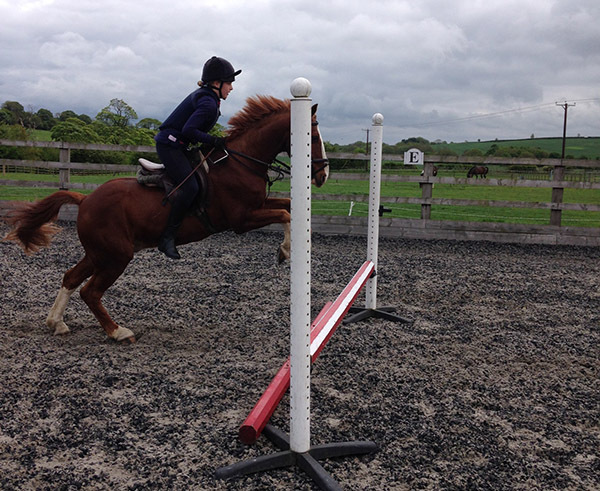 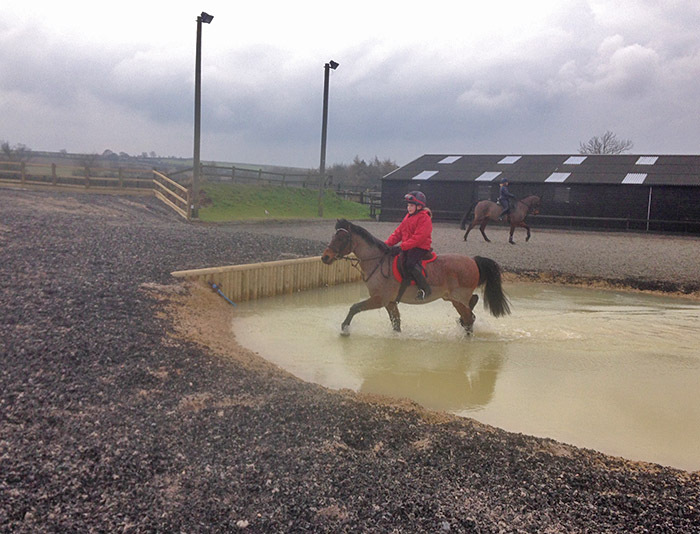 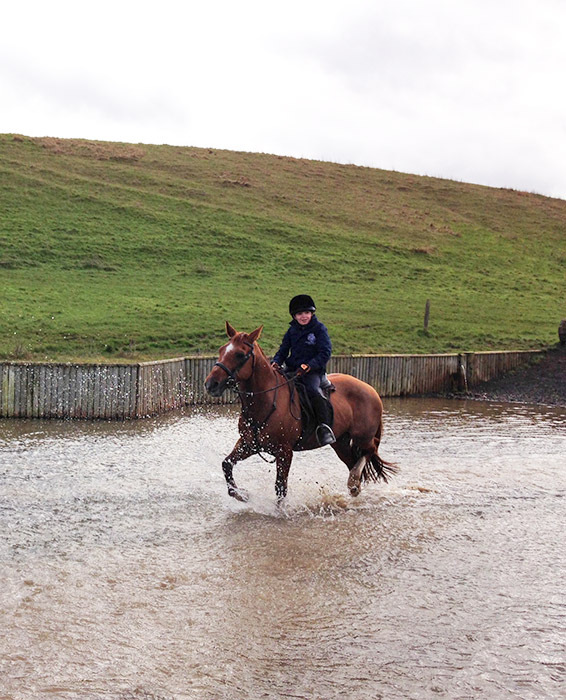 Camps can be tailored to meet individual/group wishes and stabling is provided on site. 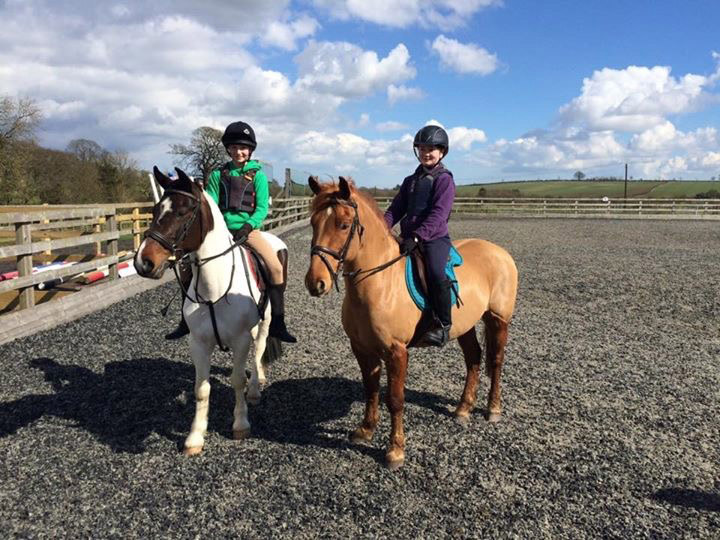 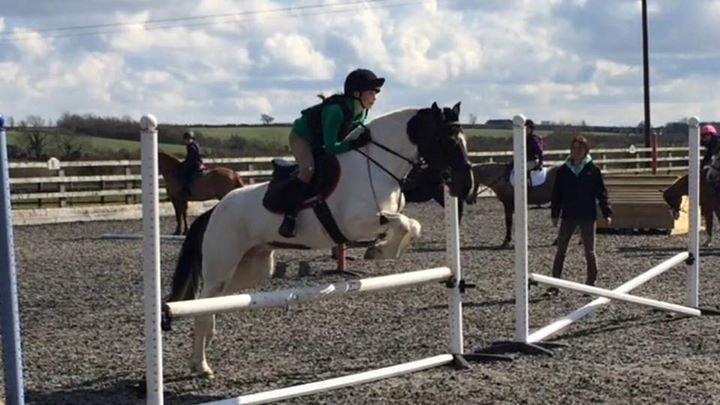 For those with a pony mad son or daughter who would love to spend their birthday on their pony, and with their like minded friends, we also offer pony parties.  Packages can be discussed on an individual basis. 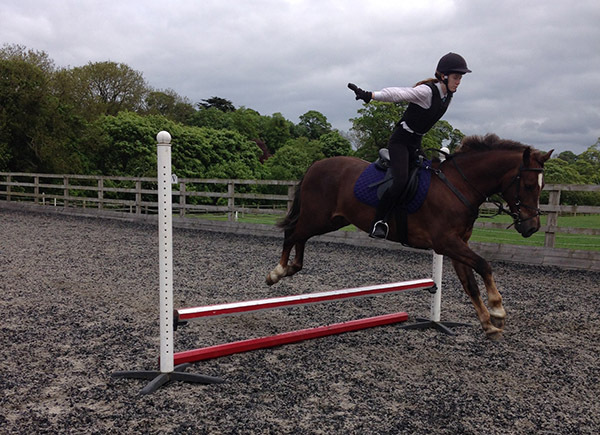 Contact Harriet (07709847606) for further details on all the above.